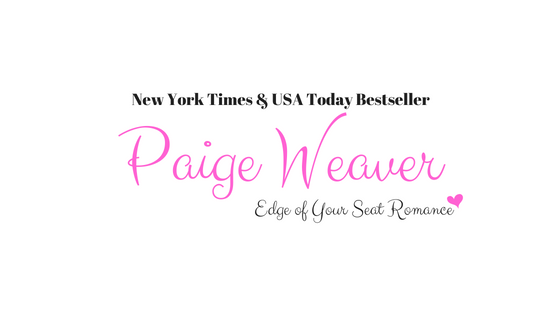 Paige Weaver: COVER REVEAL for "Promise Me Darkness"
COVER REVEAL for "Promise Me Darkness"
Seriously? I have been engrossed in this book since I downloaded it yesterday. I read all through my workday (don't tell my boss) and just finished it. LOVE! Cannot wait for the sequel, please, please tell me it's not long away. I don't think I can wait too long to find out what happens. Wow. Thank you so much for the huge compliment! Being compared to Stephanie Meyers is the all-time best remark ever! AWESOME BOOK WITH A GOOD CLIFFHANGER...I WANT MORE!!!! 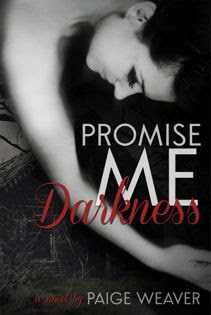 Can't wait to read Promise Me Light! Thanks for writing a good romance book. Loved it! Loved it! When will promise me light be out so I can continue the story?? Can't wait! !